One of my clients who had his crystals attuned has been having great breakthroughs. He’s also getting a lot of knowledge from his crystals and from his higher self. Here’s one piece of article he wrote on his blog. “Most recently attuned crystals. You can really feel the energy! I received new information recently about the powers of crystals and how they can be used more effectively. The message is to stop treating the crystals as batteries and leverage them for more powerful purposes as circuits – run energy through them instead of absorbing energy from them. 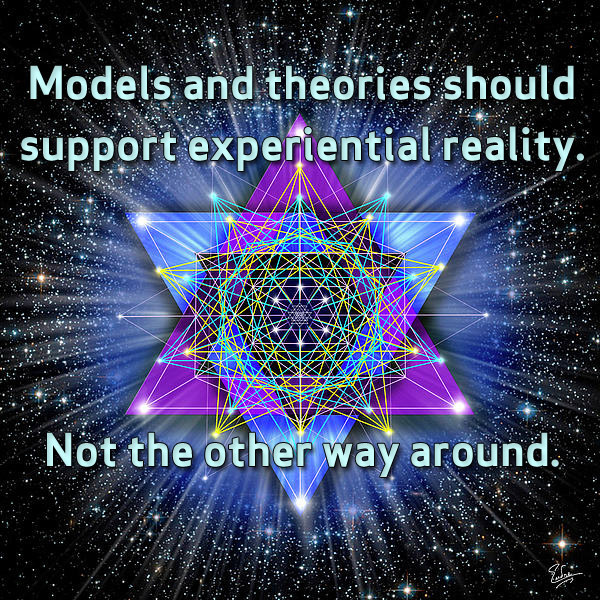 This is a powerful concept and a big departure from the traditional application of crystals – and also more aligned with the scientific application of crystals. We have access to far more personal energy than any crystal can produce, however highly activated. So we can program the crystals to achieve an outcome, and then run our energy through the crystals in a circuit to manifest what we desire to produce. I’ve seen some people talking about crystals delivering shocks, getting very hot or unable to hold for a long time. 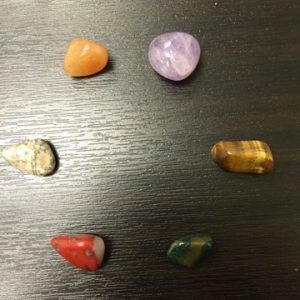 They’re impressed with the power of the crystal but not considering why the energy is “misfiring.” From what I’m being told, spiritual energy should flow. Sparks and heat mean something in the circuit is not working – either the energy isn’t calibrated, the crystal isn’t properly programmed, or the polarities are out of alignment. Throughout history, Alchemy has been an oral tradition directly transferred from masters to students. Very little of it is written, the exception being 2 books from my Alchemy teacher Jacques Tombazian who died last November. The reason Alchemy has always been an oral tradition is because it is a transfer of consciousness. It is not just knowledge and information. Just like if you want to get a Reiki attunement, there is no book you can read that will do it. You must have a master directly work on you. With the proper knowledge of meditation, you can open up your dan-tiens and chakras but it may take years of meditation, whereas I can open them in 10 seconds. That is the difference.